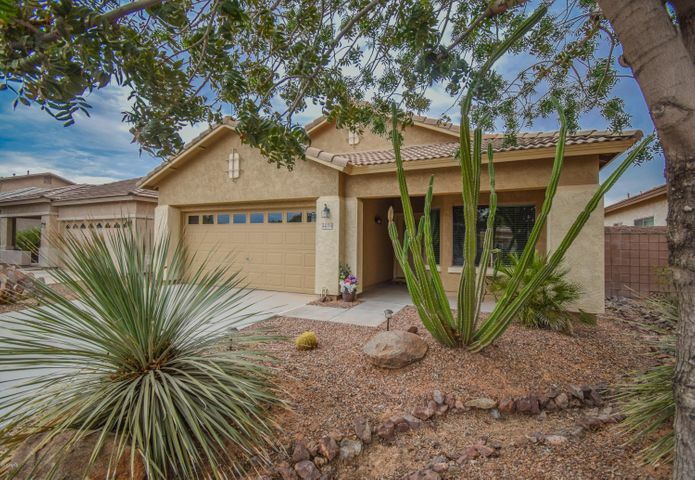 Come view this 3 bedroom 2 bath home in the popular Cobblestone Community. 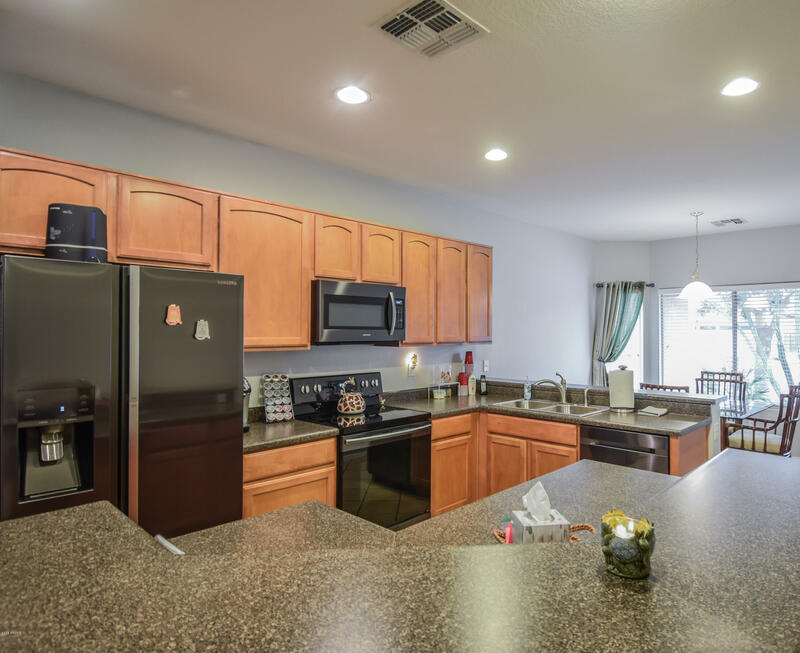 The kitchen consists of black stainless steel appliances, beautiful oak cabinets, kitchen island, breakfast bar and kitchen nook. 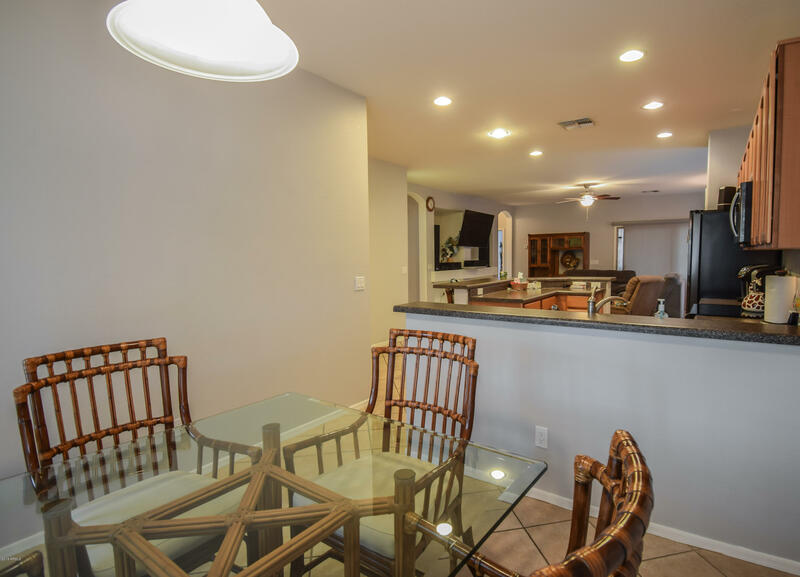 Kitchen opens up to the spacious great room. 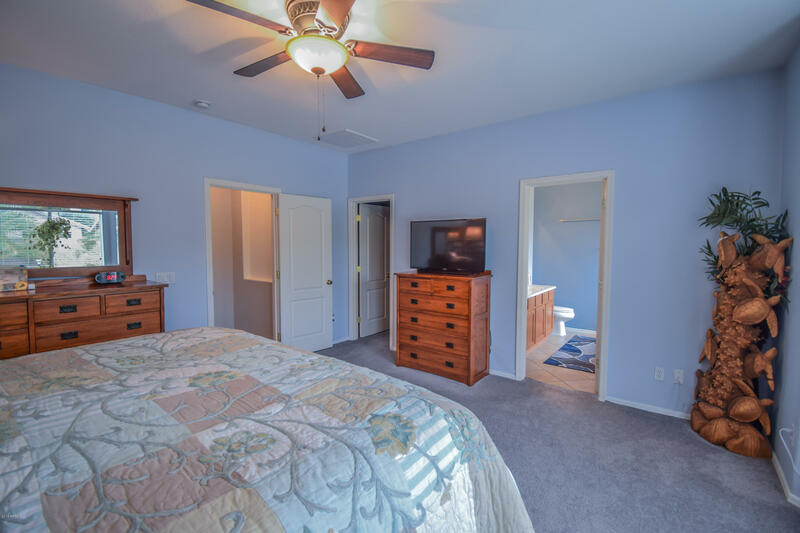 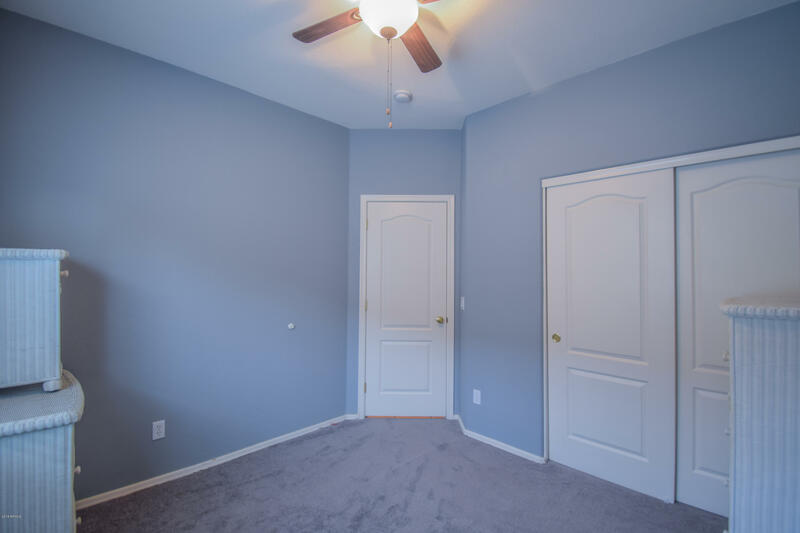 Home has tile w carpet in the bedrooms, ceiling fans & bay windows in kitchen & master bedroom. 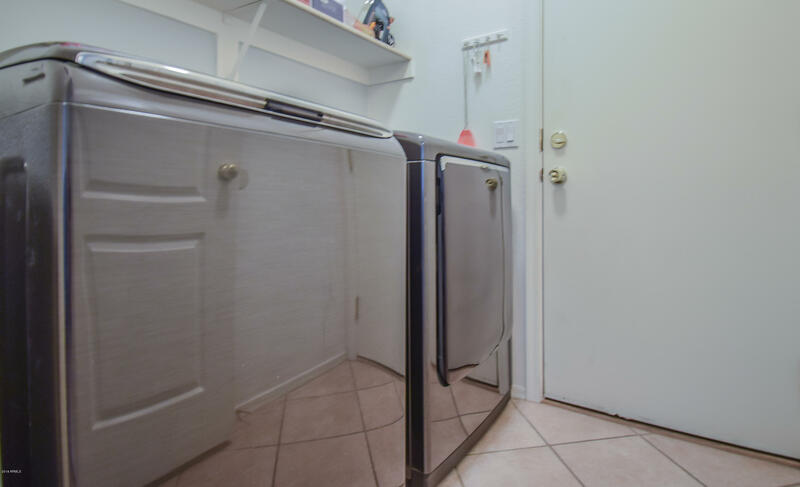 There is a whole house water softener. 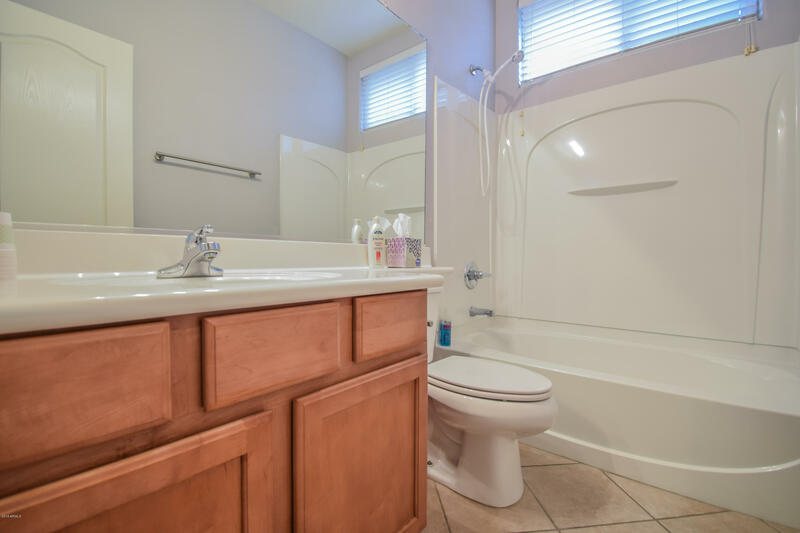 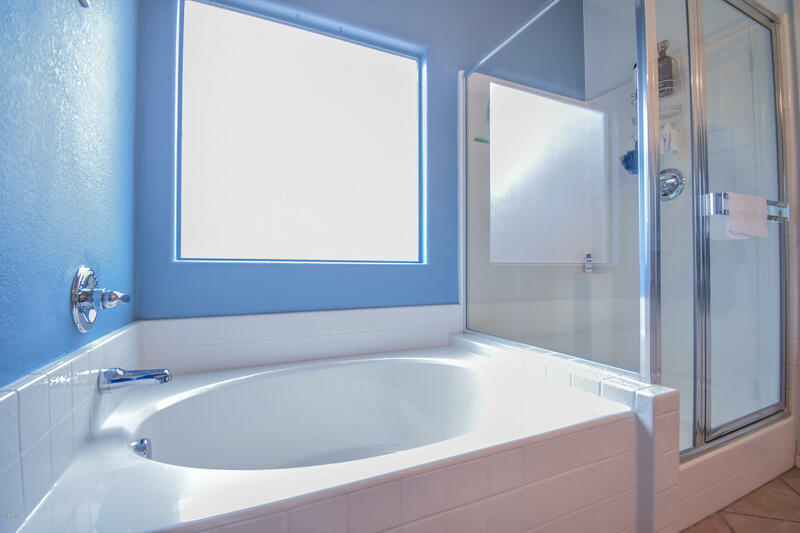 The owners suite has a large walk in closet, double sink vanity, private toilet, w/ separate shower & tub. 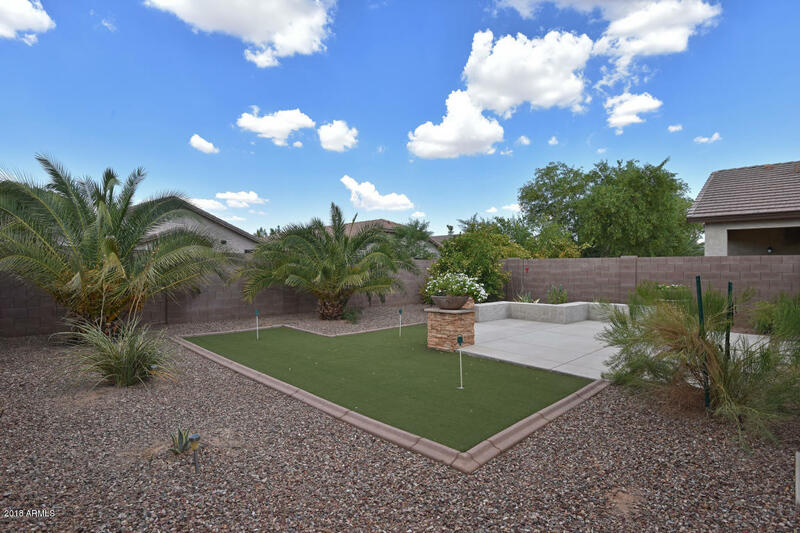 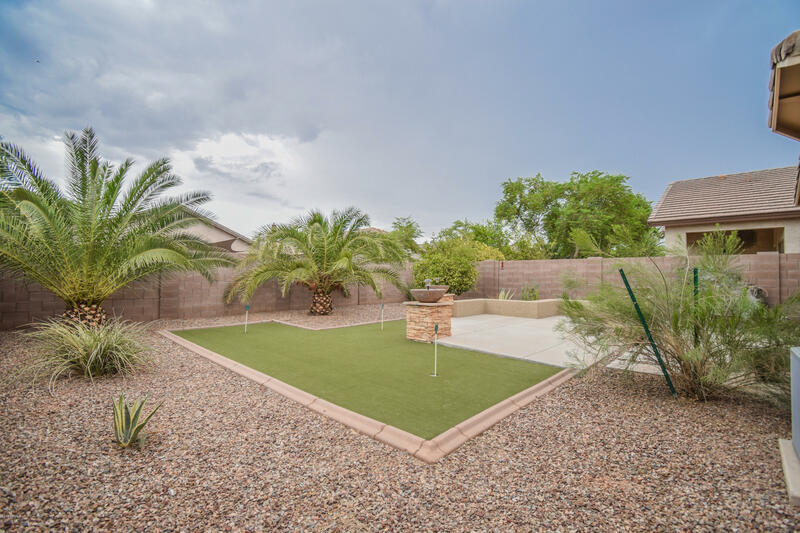 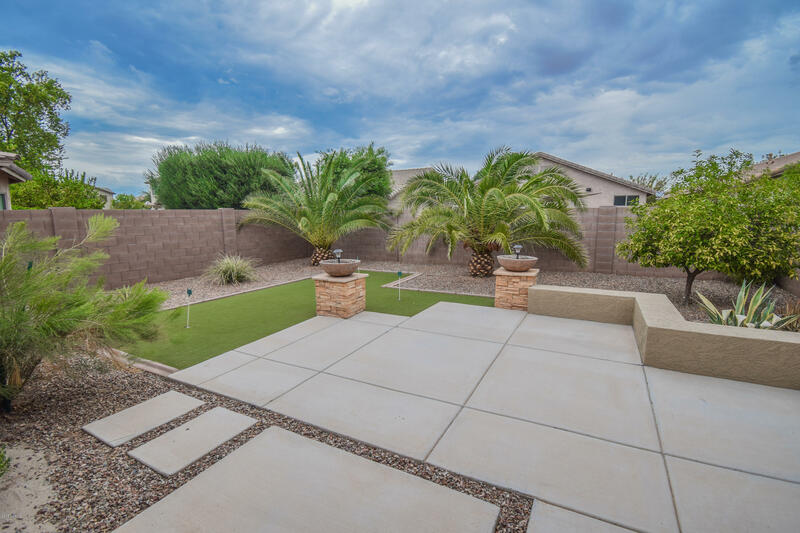 You can enjoy the nicely landscaped back yard w/ Screened in Patio & Putting Green plus room for a SPA & mature Palms for privacy. 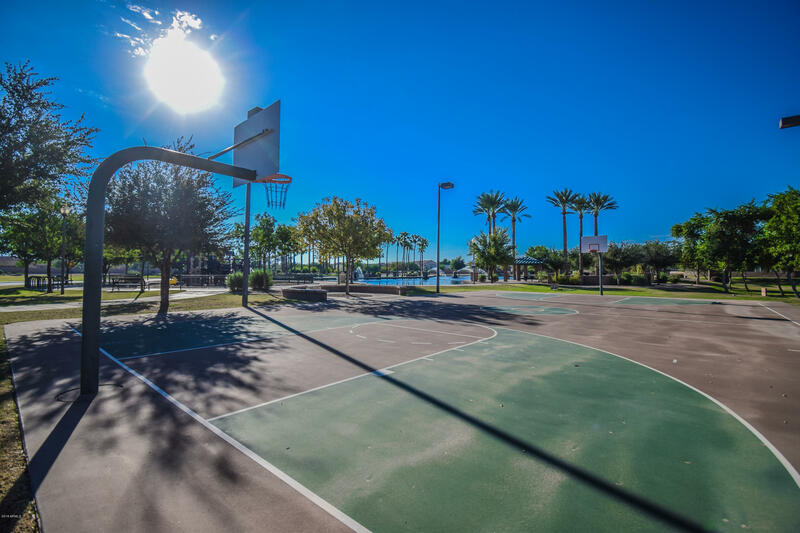 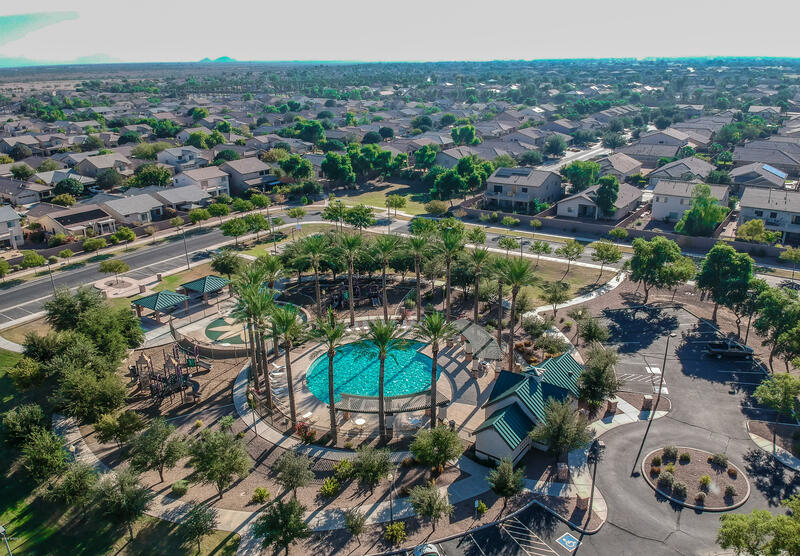 Community offers many amenities which include pool, children's play areas, walking paths, basketball courts, fountains & so much more! 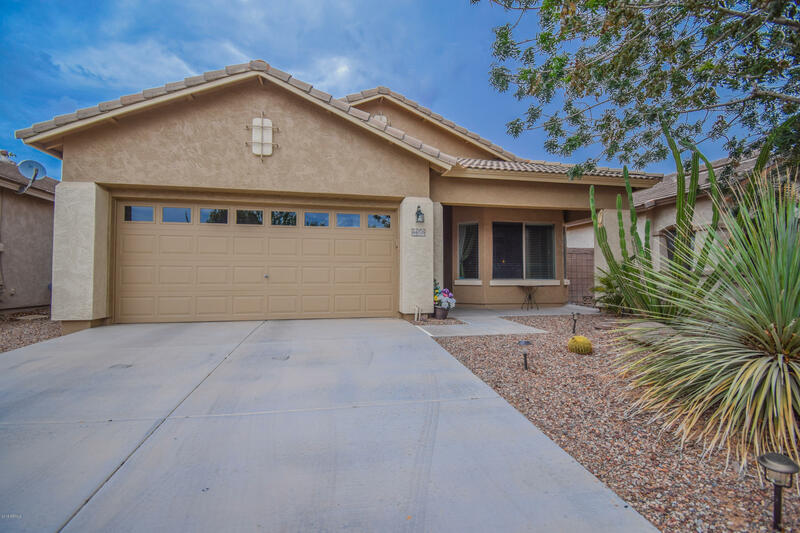 Call today to view this beautiful home. 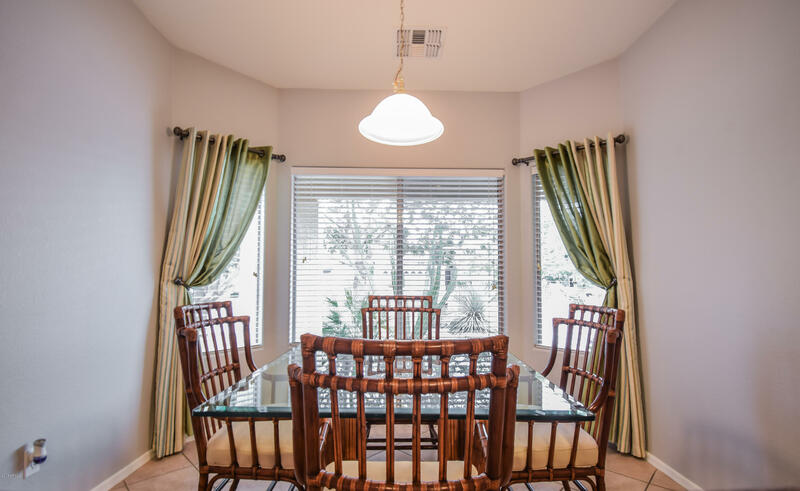 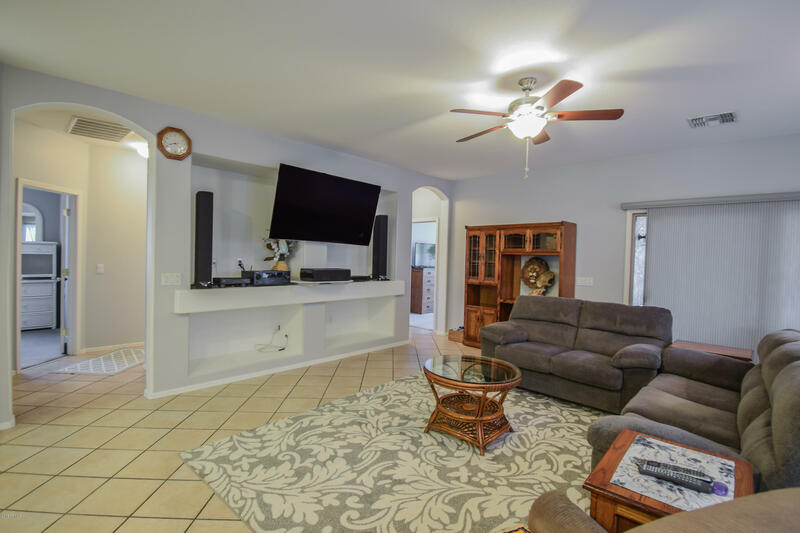 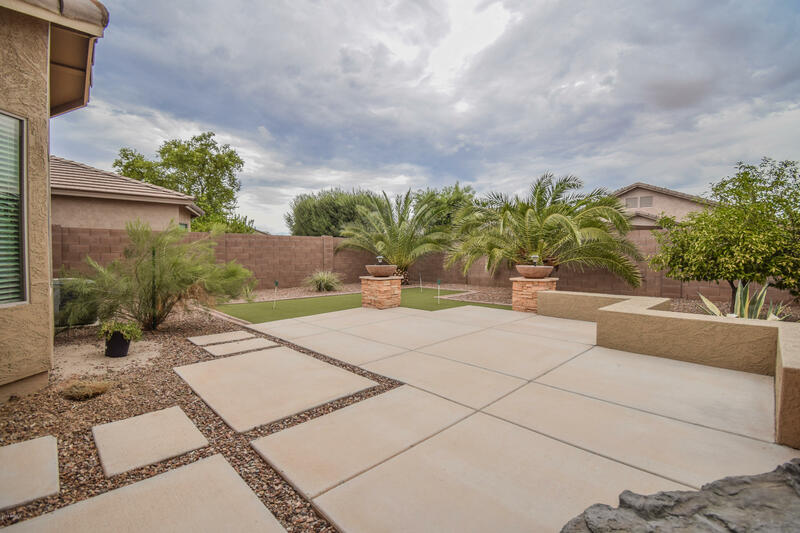 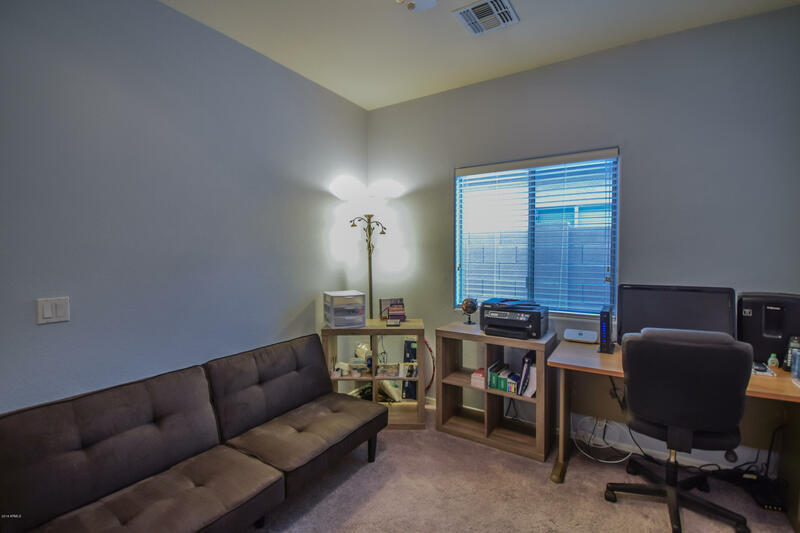 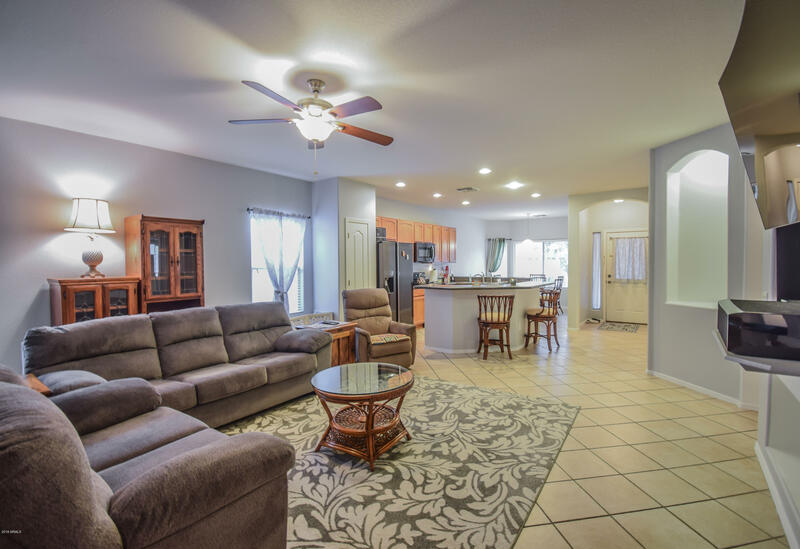 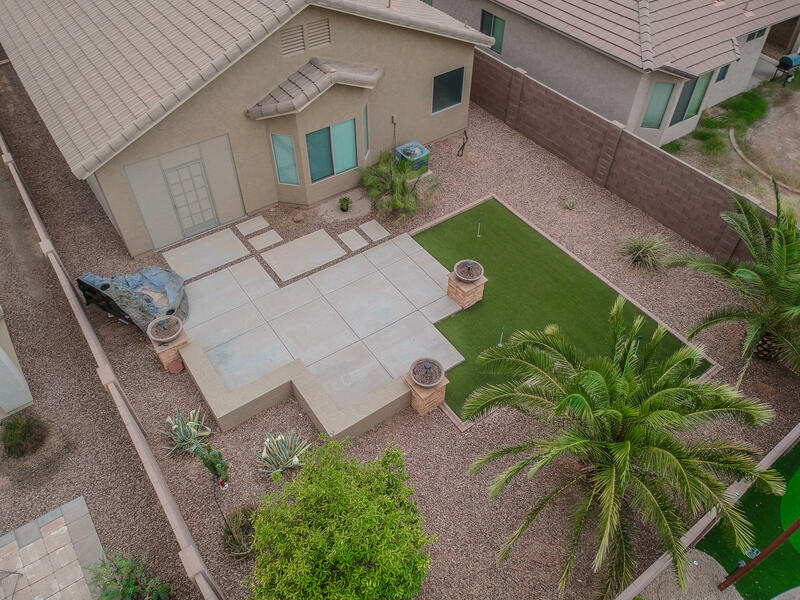 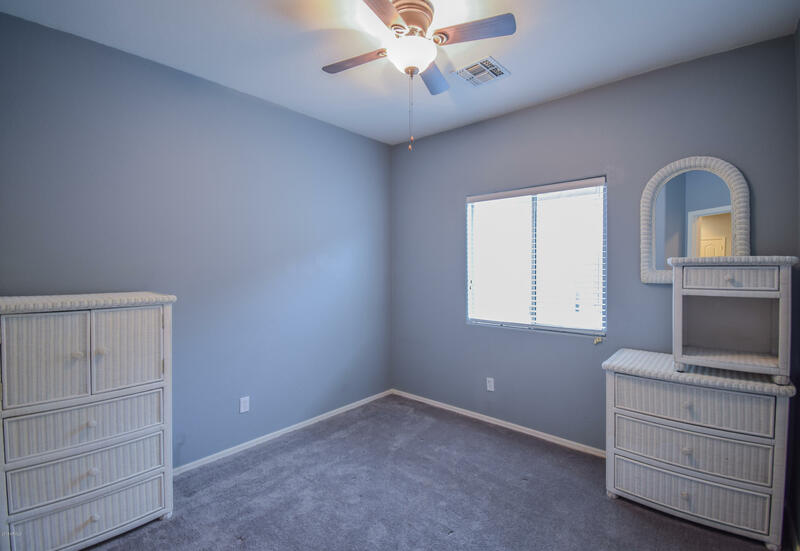 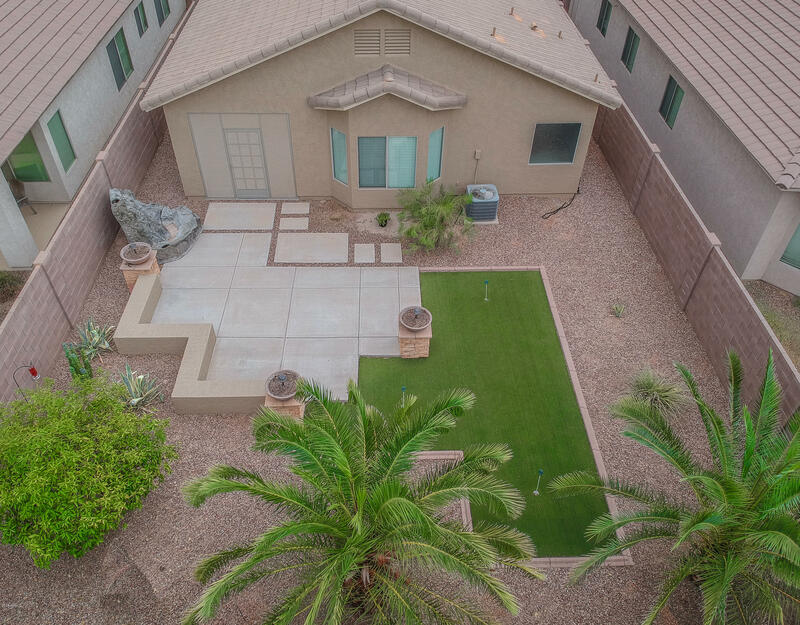 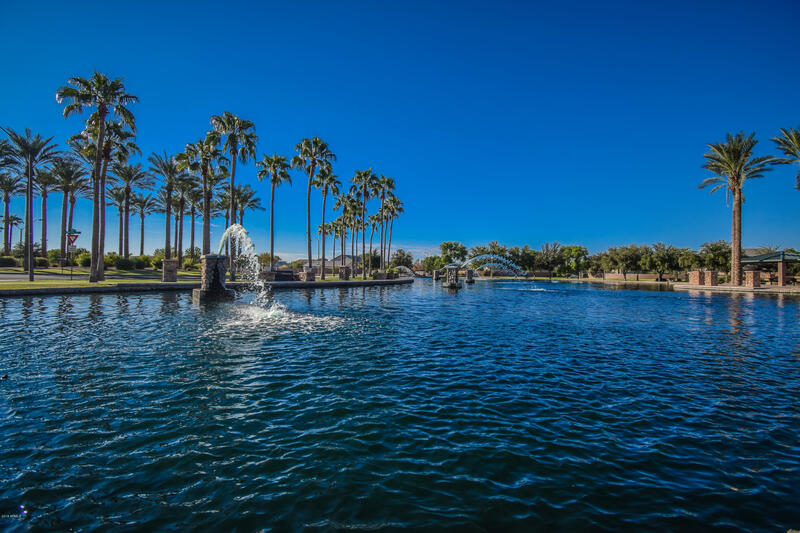 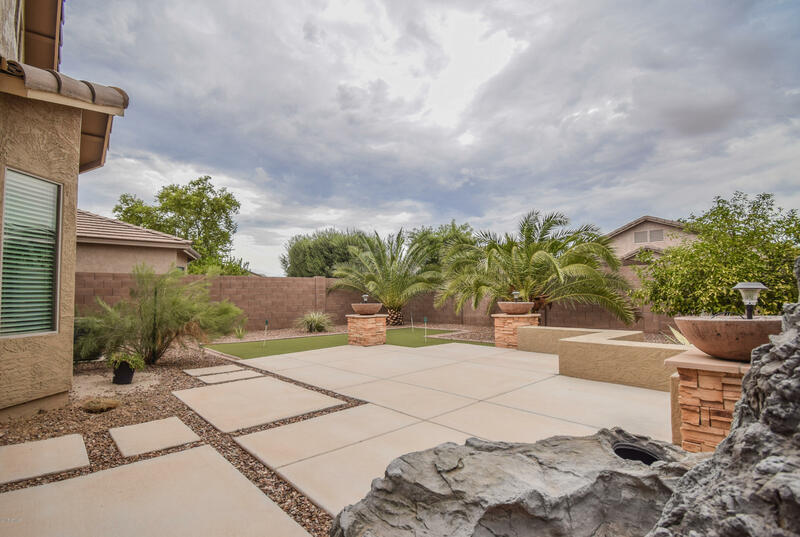 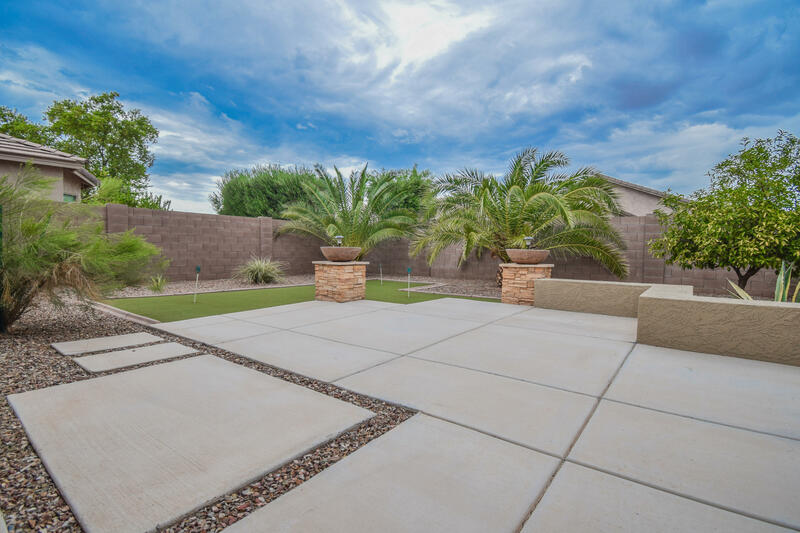 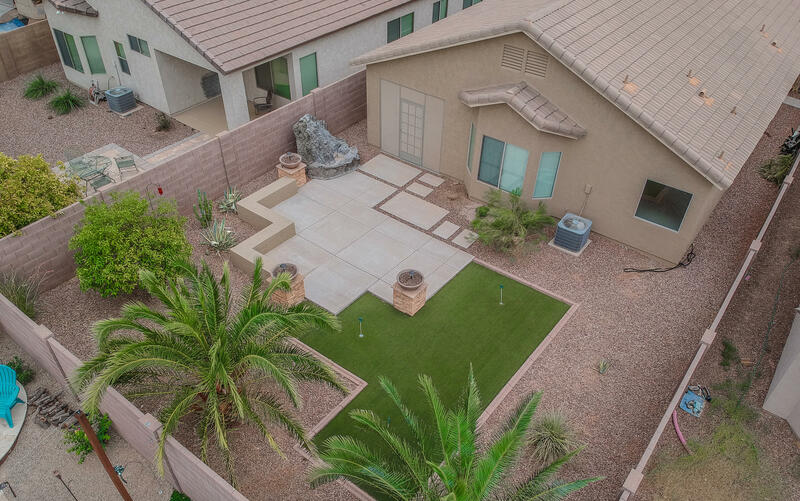 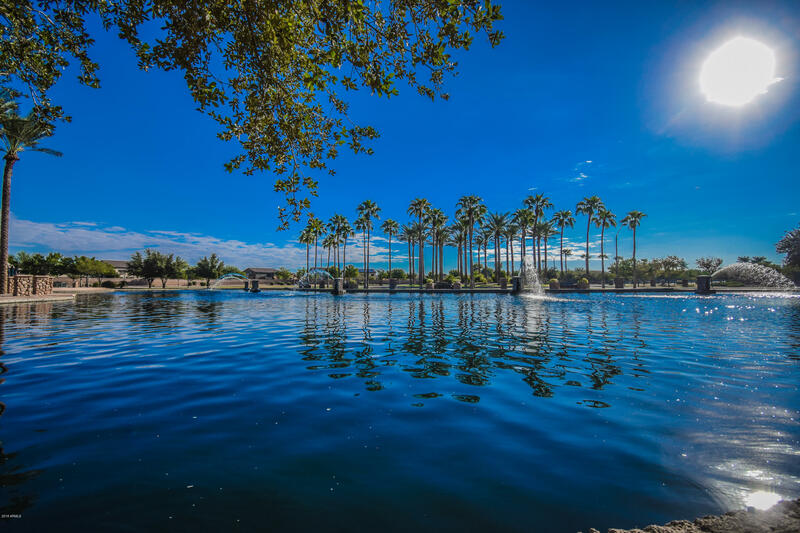 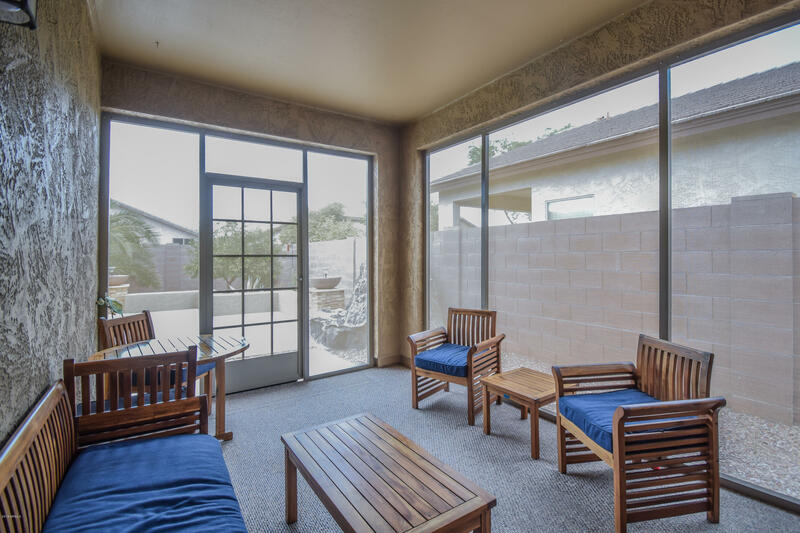 The Mission of The Maricopa Real Estate Company is to provide the highest level of service and professionalism to anyone buying or selling a house. 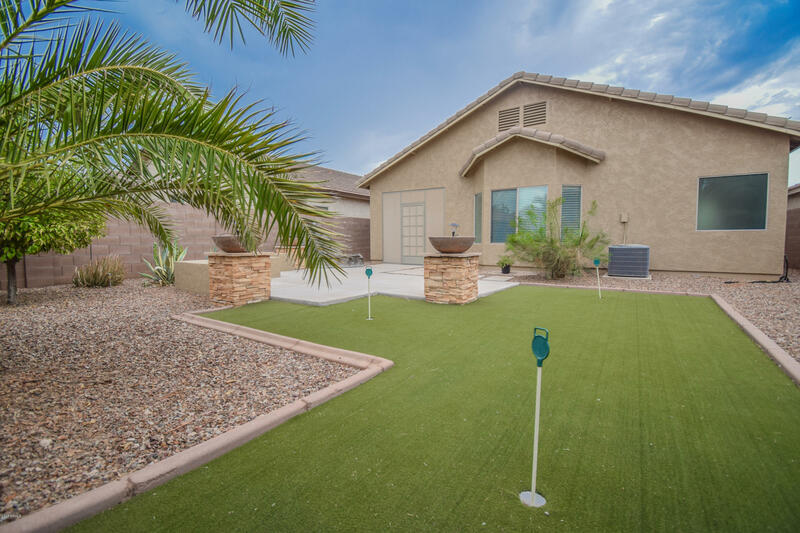 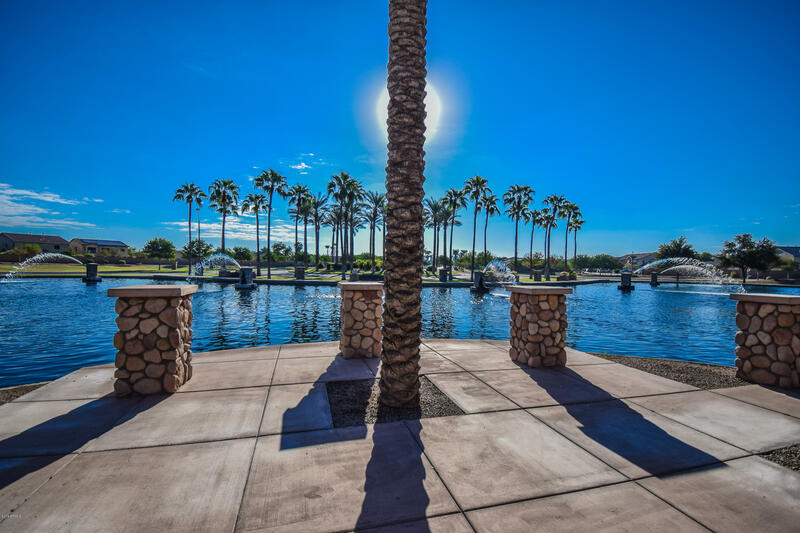 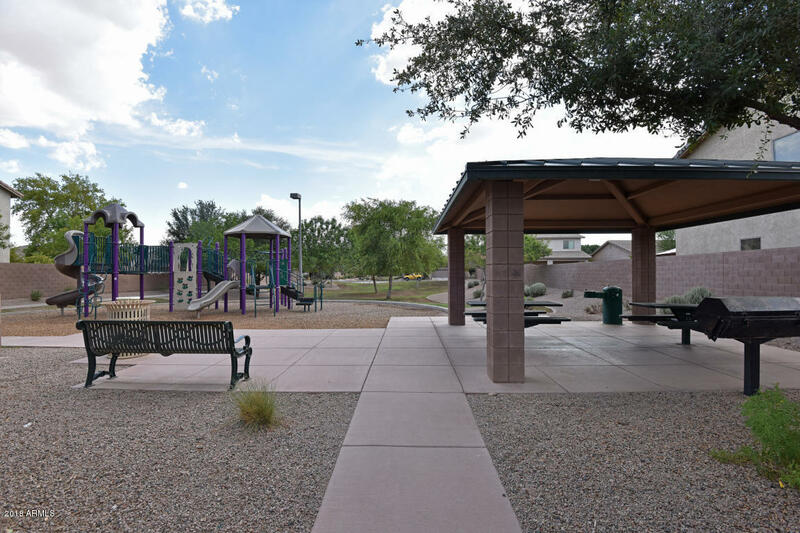 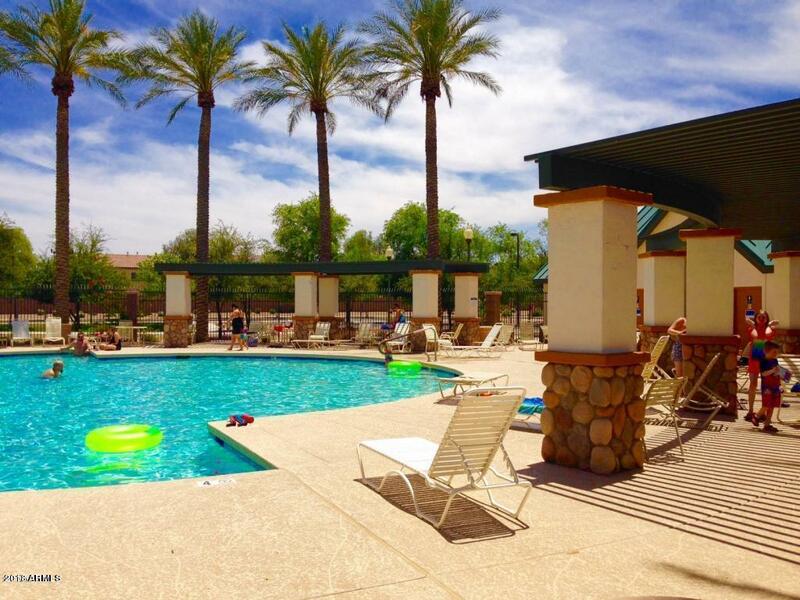 We are focused on the Maricopa market, specifically Maricopa and Casa Grande. 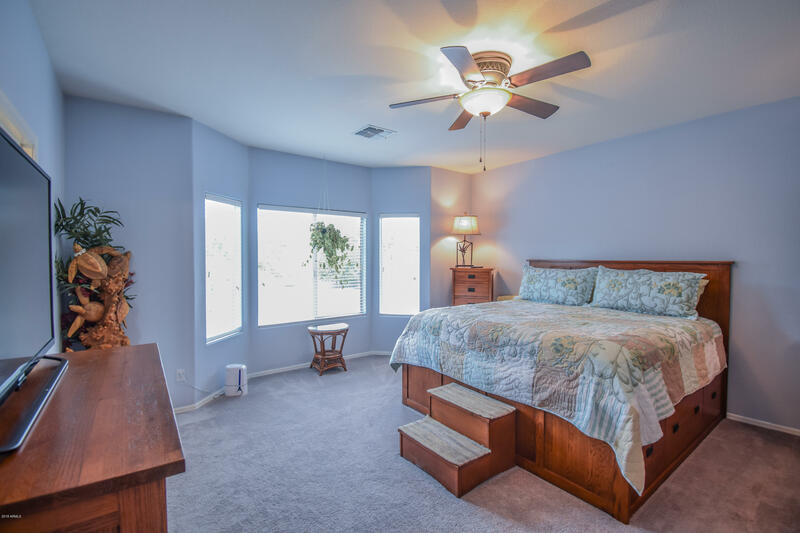 We offer access to MLS and current market information. 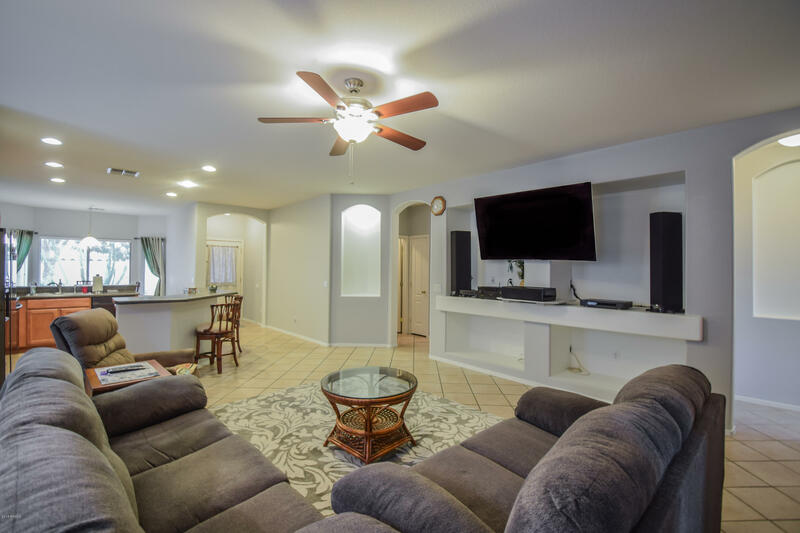 We strive to make your realty experience a pleasure!